Are you sure you want to buy Baryte POLAND for $120.00? 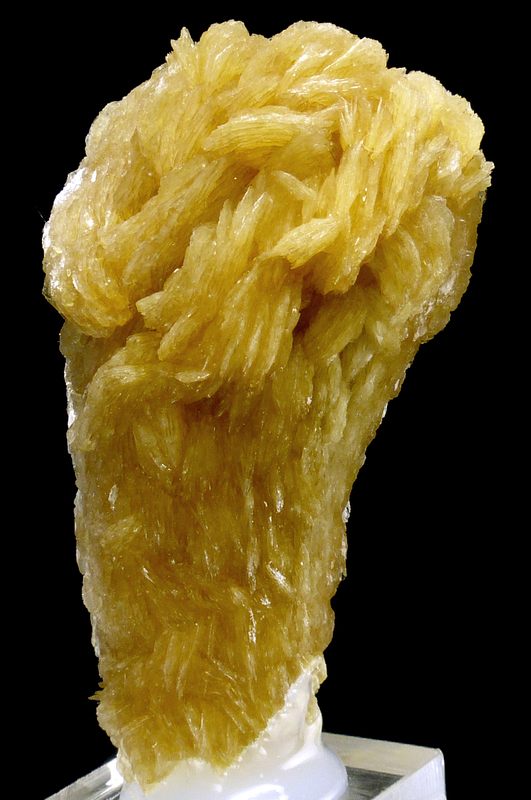 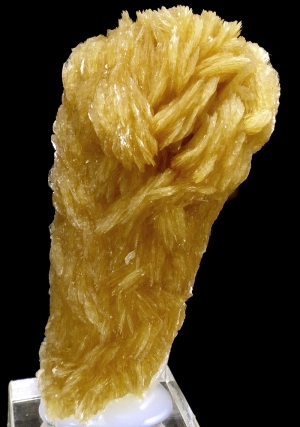 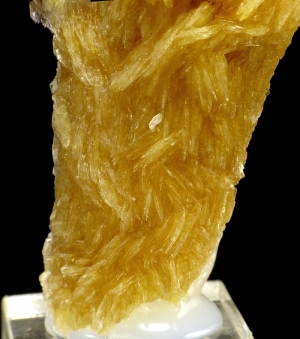 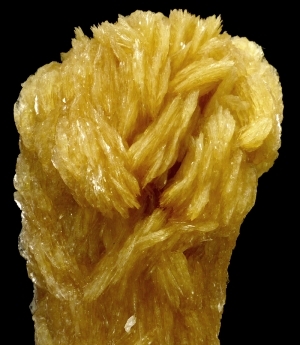 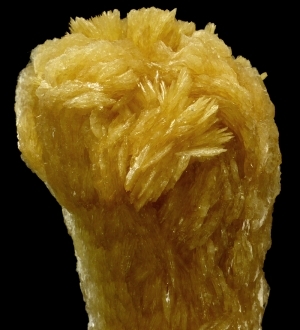 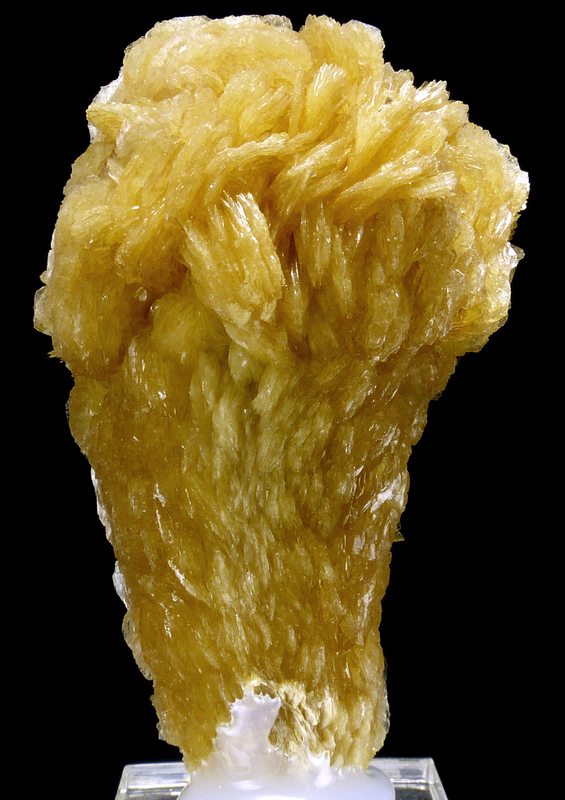 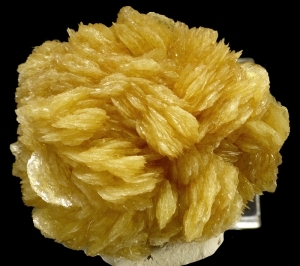 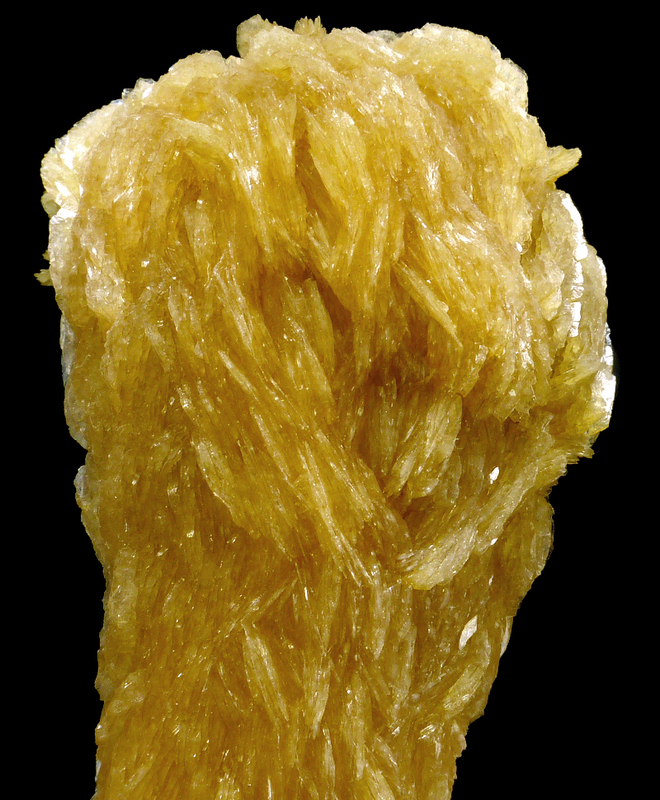 Unusual specimen of yellowish color baryte from Lubin in Poland. 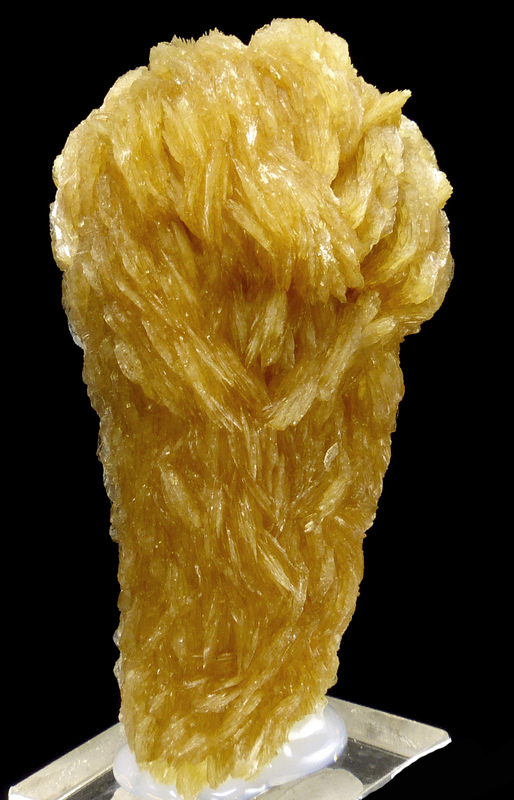 Great "mace" shape.